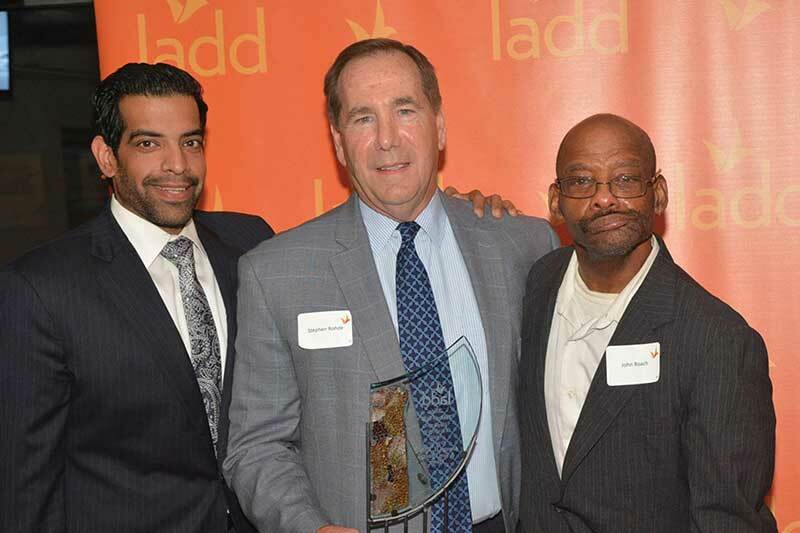 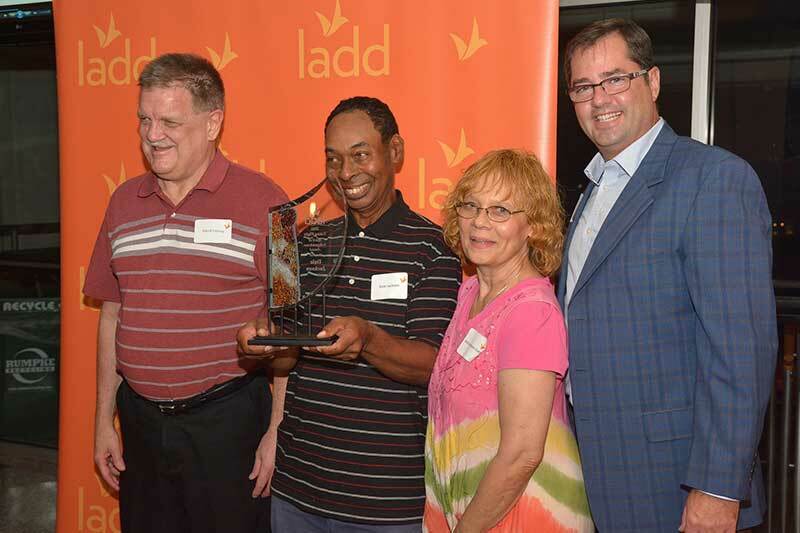 LADD’s annual Taking Flight Awards is a celebration of the accomplishments achieved by adults with developmental disabilities, and those who have supported them on their journey to independence. 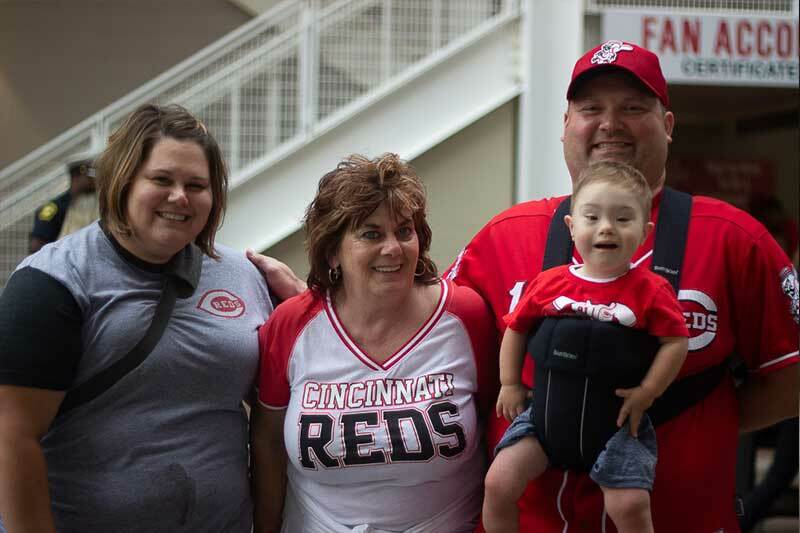 LADD partners with the Cincinnati Reds to recognize that all have unique abilities and to educate the community about the various programs available in the Greater Cincinnati area. 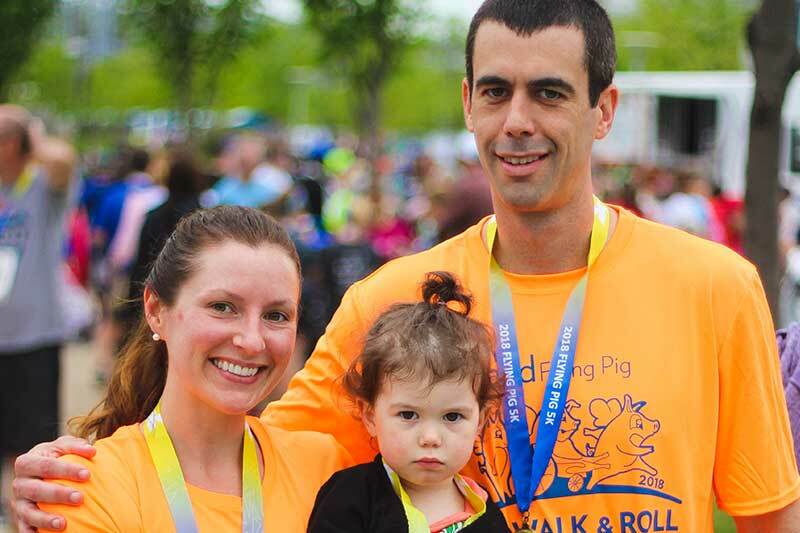 In additional to enjoying a live baseball game, there are fun events before and during the game.